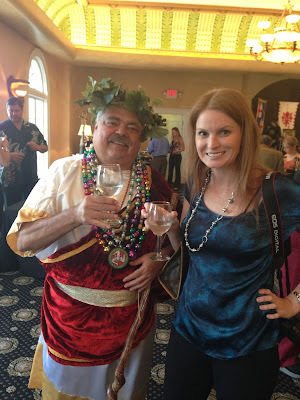 Last night, I had the wonderful opportunity to check out the Festa Italiano in Ybor City Wines of Italy Event!! The Wines of Italy event kicked off the four night celebration. 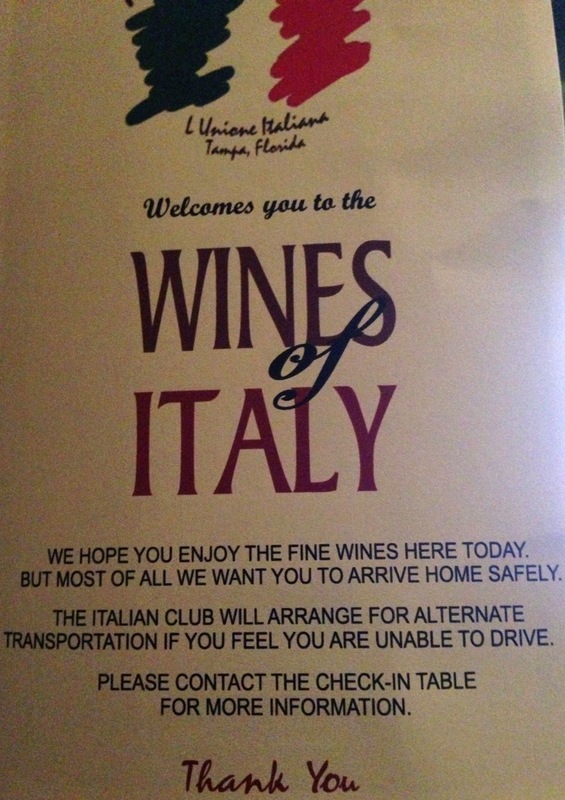 Although we have lived in Ybor for two years, this was the first time we have visited the Italian Club of Tampa! 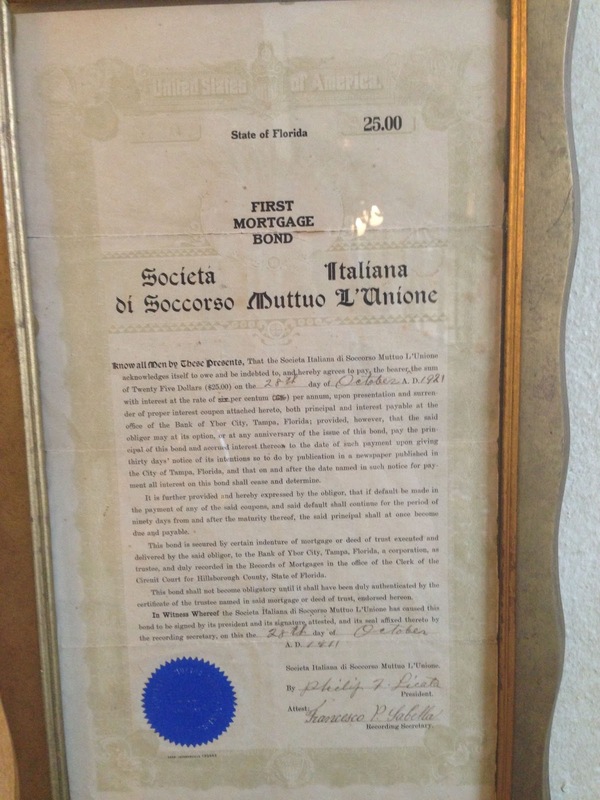 This beautiful building was full of history - from photos to a $25 mortgage deed for the property dated October 28, 1921. I instantly wish I had one of my best friends from home, Darlynn (thelittleblogdress.com) who always corrects me on the correct way to pronounce Prosciutto and Mozzarella. .
We were welcomed with live music upon walking into the first ballroom of the event. 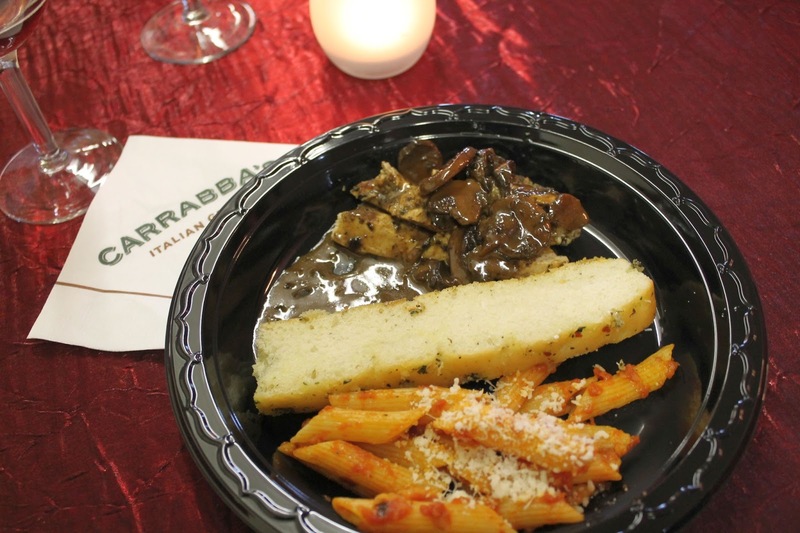 The event was catered by Carrabba's. They prepared chicken marsala, ziti and a chicken ravioli which I have never had while dining at Carrabba's. Fun fact - if it were not for Carrabba's, I would not have my love of food. I worked at Carrabba's from 1997-1999. One night - we traded food with a Sushi restaurant. I had no idea what I was eating but I loved it. That night changed my entire outlook on food and I went from overly picky to adventurous. 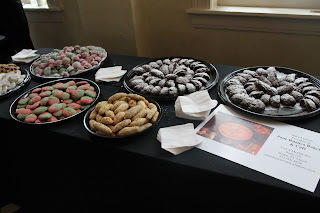 I was excited to see a table full of Pane Rustica treats! Especially my favorite, Espresso cookie. SWOON. There was also a silent auction with plenty of amazing gifts from local businesses. If you find yourself in Tampa this weekend, you want to pay Ybor City a visit to experience this event for yourself. 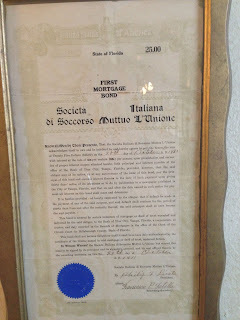 Sunday: April 7, 2013 - FESTA SUNDAY, Mass in The Italian Club at 10:30am. Gates open at 11:15am with event ending at 6:30pm. Festa Italiana on Sunday is the main event of the four-day celebration where a true taste of Italy is brought to historic Ybor City. The celebration kicks off with Sunday Morning Catholic Mass at The Italian Club followed by a Procession and Walking Parade to Centennial Park. Taste the finest cuisine from over 35 of the Tampa Bay area's best restaurants and caterers. Enjoy the premier entertainment on the main stage featuring some of the world's top headliners. 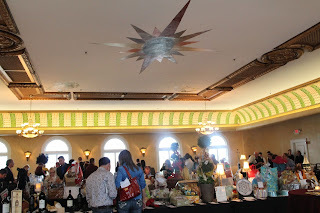 Experience the excitement from the Grape Stomping presentation, cooking demonstrations and contests. Festa's Kidz Zone offers Italian costumed characters, children's activities, amusement rides, magic shows, face painting and much more. 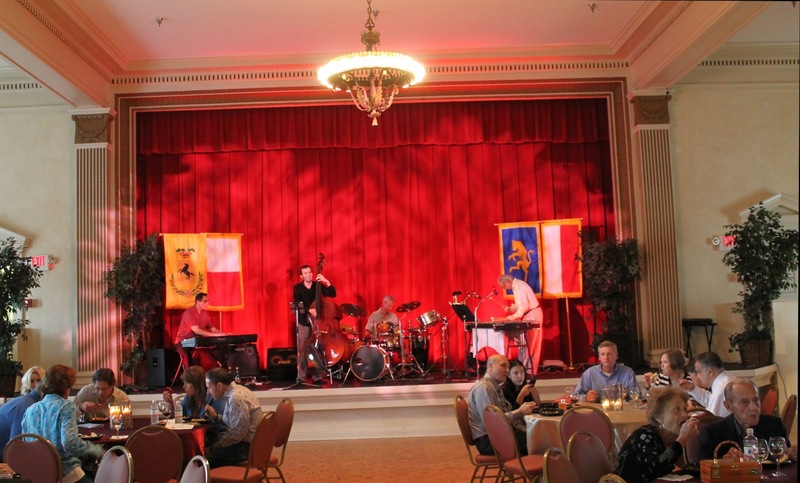 Proceeds will benefit The Italian Club (L'Unione Italiana) Restoration Fund. Parking is available at the Centro Ybor parking garage for $5.00. The Centro Ybor parking garage is located on 5th Avenue between 15th and 16th streets. For more information, please call the Centro Ybor Parking Garage at (813) 242.5483. Open 24/7. 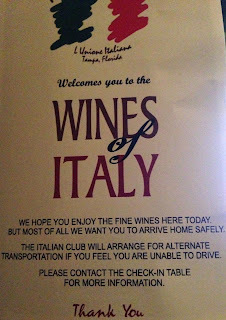 I LOVE Italian Festivals! I can't wait to check this one out! Great post! I wish I could have gone to that dinner. My friend went and had a great time.